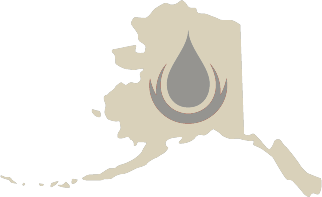 907 Fire Protection is an Alaska-based company. All of our foremen and fitters live in Alaska and know the communities thoroughly due to their many years of work experience and residence. Documented 5-year apprenticeship and subsequent years of focused training. Commitment to quality is evidenced by proof of bonding, licensing, and insurance. 907 Fire Protection partners are all current members, in good standing, with the national Local 669 and are all journeyman card holders. All four of the journeyman fitters are licensed in the State of Alaska and are currently ASSE certified in backflow testing and inspection. © Copyright 2011-2016 - 907 Fire Protection, Inc. Wasilla, Alaska. All rights Reserved.